One of the things that characterises Cairo is its chaotic traffic and the constant noise of taxis’ horns as they try to snake through the streets. The taxis and Cairo are exactly where the film ‘Another Night on Earth’ takes place. A taxi, a driver and passenger are the three main elements of this film that tells the story of ordinary Egyptians debating and arguing about the present and future of the country since the Revolution. An uprising, that continues more alive than ever after the last protests that let the army to take over, ousts the President, Mohammed Morsi, and dissolves the Parliament. 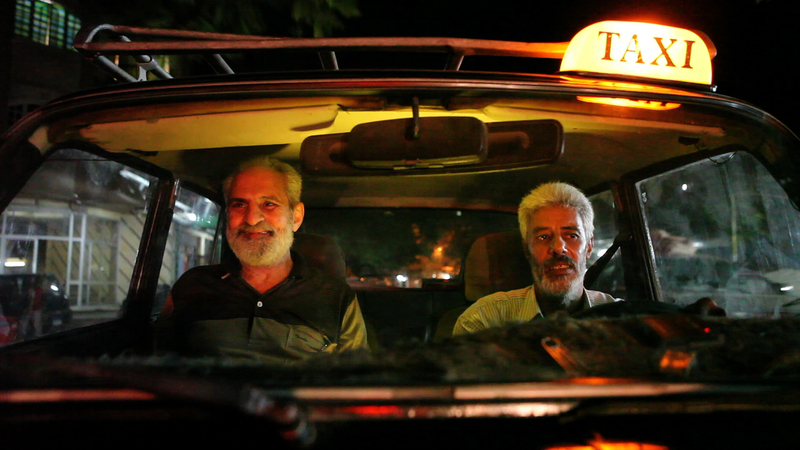 The film captures the opinions of the passengers through conversations in taxis. The director of the film, David Muñoz, chose this way to tell the story because “Egyptians spend so much time in taxis due to traffic jams and the taxis are private spaces that allow people to talk calmly with strangers”. Despite the film being shot from May to September 2011, the same dialogues can be heard today in the streets of Egypt. One of the passengers stated, “If there is a new president and he makes a new constitution, and we are not convinced, we will carry on the protests. If there is no change, we will force him to resign”. Another passenger asked, “Where is the revolution? This is not a revolution. Revolution means change at all levels and we are still the way we were at the start, or worse”. Muñoz affirms, “there is a clear need for change embedded in the people that is irreversible. 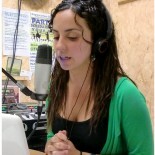 Everything that I recorded in 2011, I see today. The problems they had in 2011, they still have in 2013”. He shot 70 journeys where all kinds of people got into the taxis, including big families, women, children and men. They all talked about different topics, ranging from politics to social problems such as unemployment, education and health. During one of the journeys, the taxi driver argues with two Muslim women about the protests in Tahrir Square. While the driver criticised the impatience of the protesters that cannot wait for results, the women defended them – “Nobody wants to wait now, they want it all now, because of the lies and deception they have seen since birth. They never do what they say”. Religion is also addressed in the film. A woman and a driver discussed the possibility of an Islamist government, forcing women to wear the hijab on the streets. The passenger highlights the right to choose and he thinks of his daughter as an example. “She is the one who has to decide if she wants to wear it or not. The normal thing is for everyone to make up their own minds”. The 52- minute documentary focusses on the problems of ordinary Egyptians and stays away from the mainstream media discourse. Muñoz found himself fascinated by the Egyptian people “who are very extrovert and brave, who do not close their mouths, and who say what they think without second thoughts or fears which we have assimilated in the West”. This entry was posted on August 22, 2013 by lorenamjz in Middle EAst and tagged 25 January, documentary, Egypt, revolution, Tahrir Square.